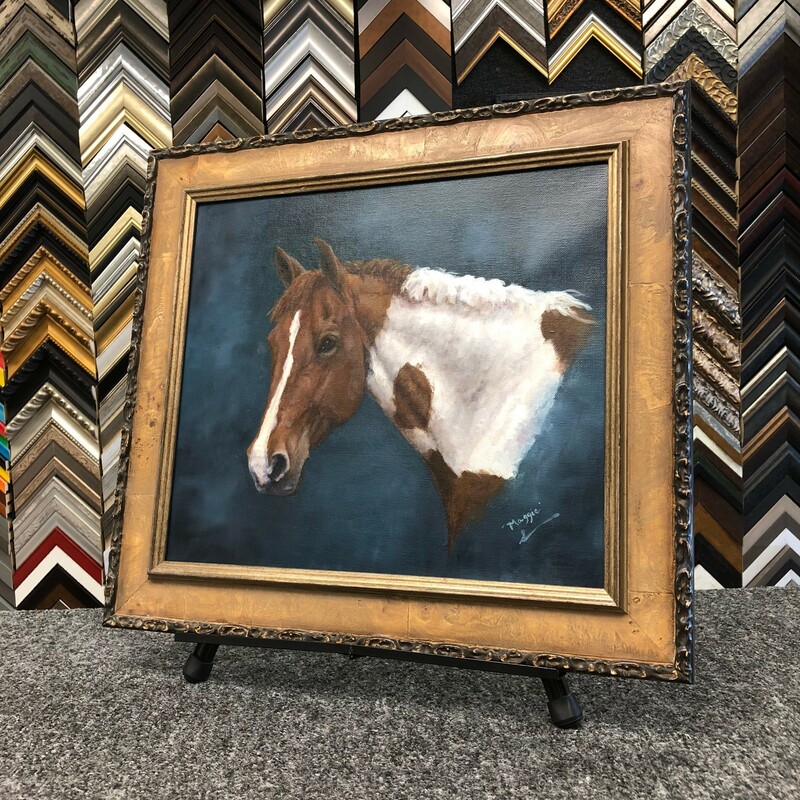 Located in the historic Summerville Neighborhood of Augusta, Georgia, Summerville Art & Custom Framing is a family owned and operated business started by Tara and Tim Conway in 2006. In addition our gallery offers hundreds of other moulding samples along with a unique assortment of artwork created by local and regional artists. We offer the latest in computer mat cutting and design technology along with quality hand crafted workmanship. 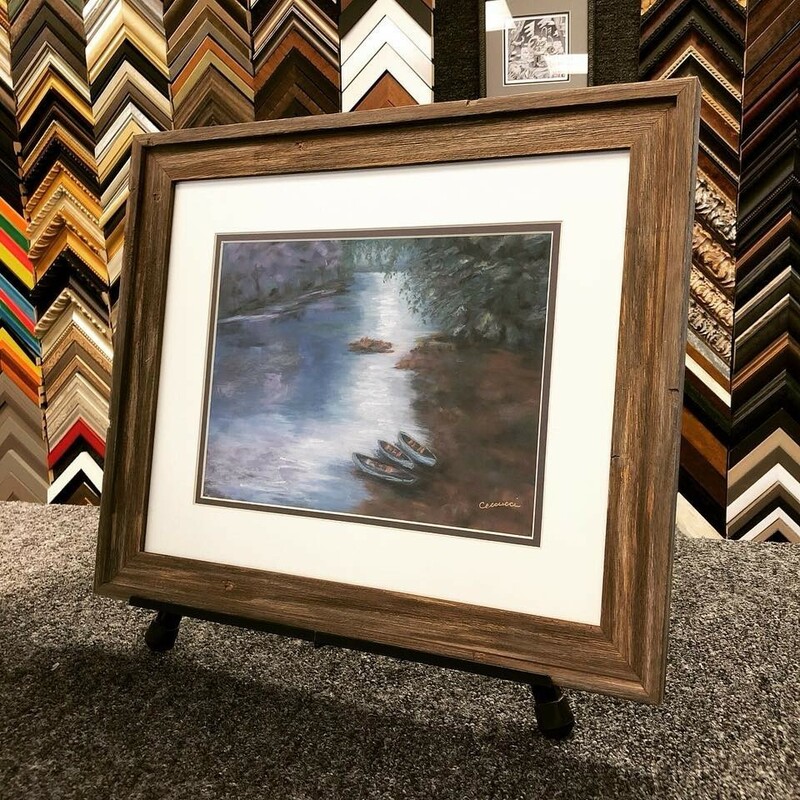 Our attention to detail, quality, and affordable pricing has made us one of the most popular frame shops in the area. 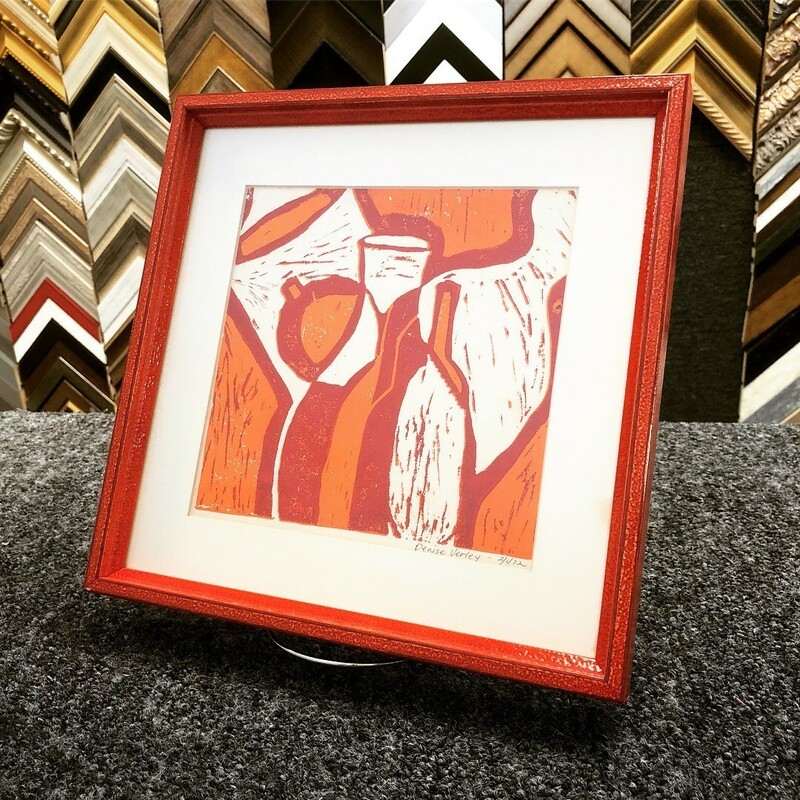 We can frame anything: pastels to Paintings, Street Art to Fine Art.